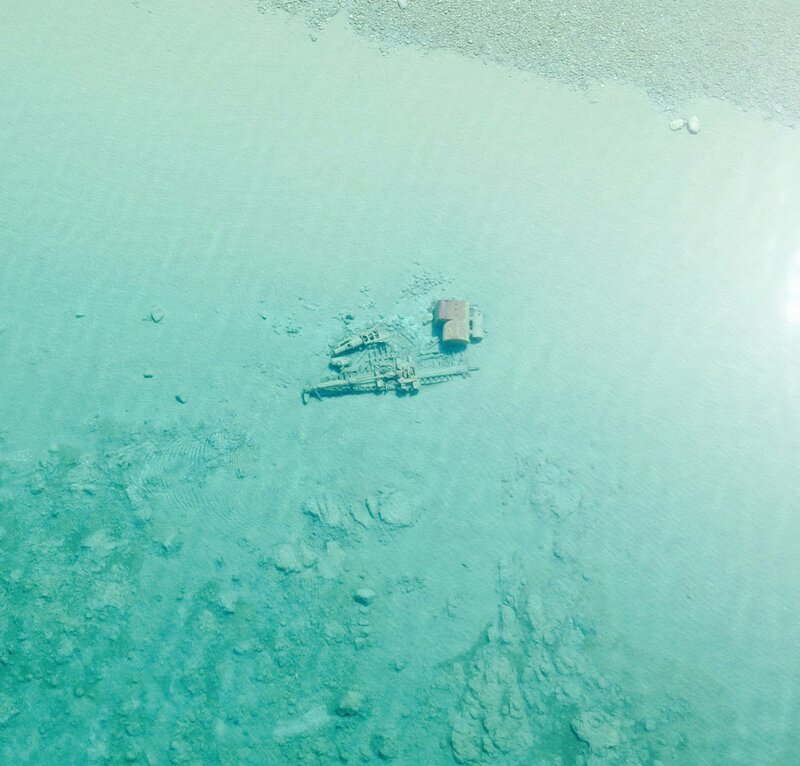 Winter ice is melting around the Great Lakes, revealing cerulean waters below—and, in northern Lake Michigan, an open graveyard of shipwrecks. 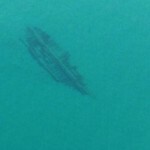 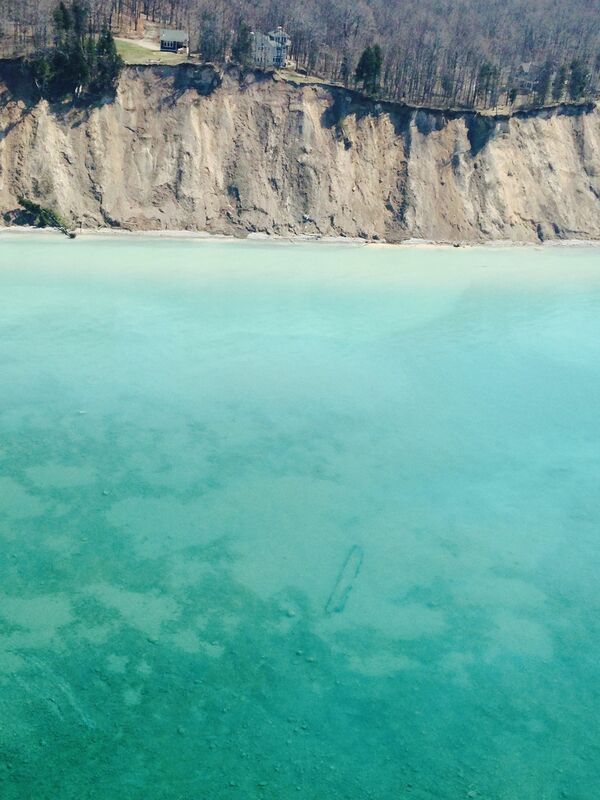 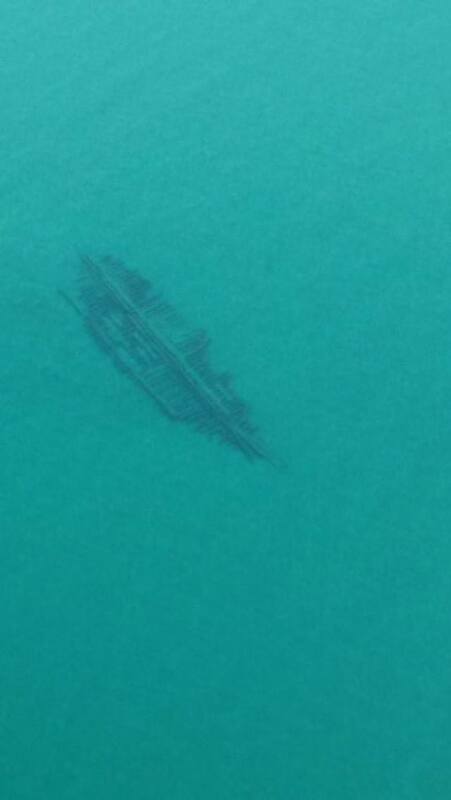 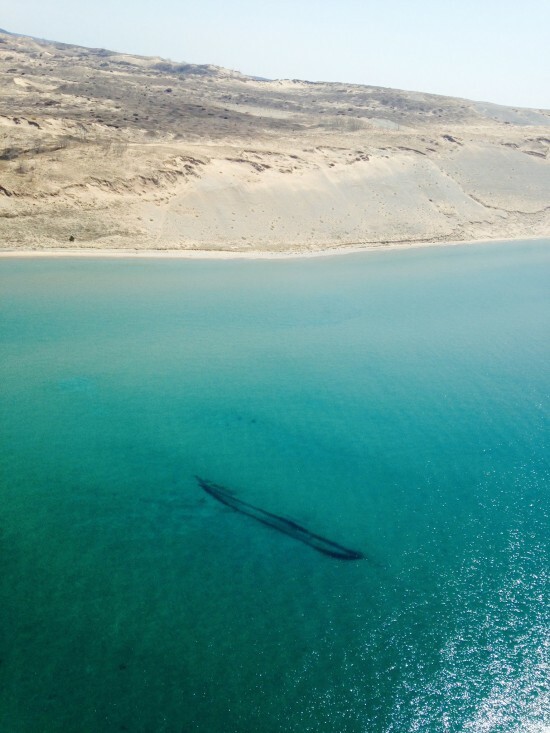 Lake Michigan’s Manitou Passage is a popular diving destination for shipwreck-seekers, but this year the Spring weather has conspired to produce an unusually plain view of the sunken ships. 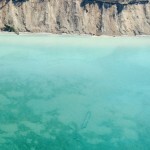 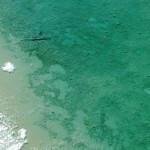 The U.S. Coast Guard Air Station of Traverse City, Michigan said last week in a Facebook post that an air crew first glimpsed the exposed wrecks during a routine patrol of the northern Michigan coastline. 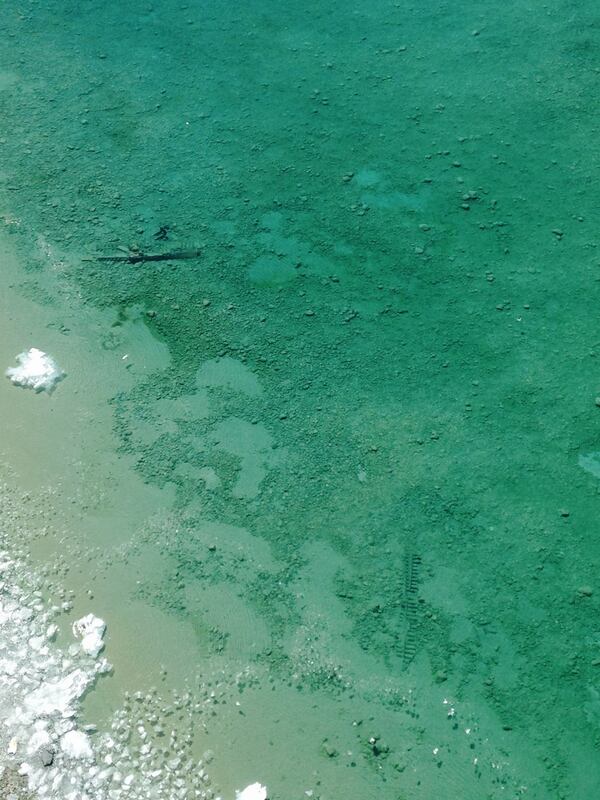 Though still a chilly 38.8 degrees Fahrenheit, the water will soon warm, welcoming recreational swimmers, divers, boaters and an influx of nutrient runoff from towns and farms in the watershed. 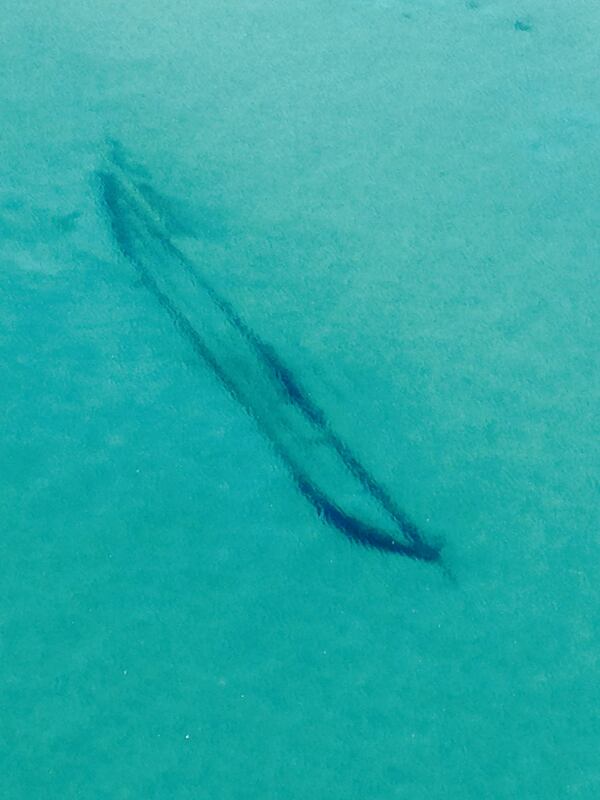 That will usher in algal blooms and again obscure the wrecks currently visible through the crystal clear water.